For the past couple of years, FunDza has been invited to join National Book Week and shine a light on literacy and reading. This year five FunDza team members collectively visited five provinces running a total of 10 sessions that reached an estimated 275 people. The main focus of the National Book Week is to popularise the practice of reading and writing and to get communities deeply entrenched in the art of story telling, among other things. 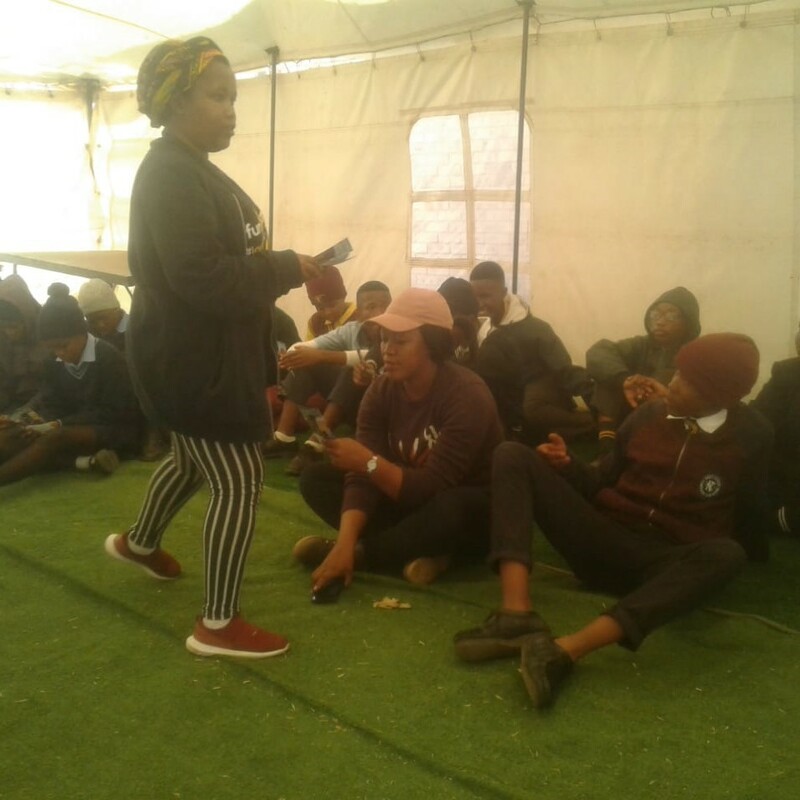 The FunDza Team that was dispatched to five corners of South Africa laughed, conducted interactive activities, ran workshops and “did the things that needed to be done” while igniting a reading and writing revolution. The good, great and fantastic all came together eventually and the activities as planned unfolded to conclude this year’s National Book Week. We met some pretty amazing young people who fell in love with our mobi site and expressed their interest to write and get published. Refilwehape ran workshops in Kathu Library, Northern Cape, and Letsopa, North-West. Despite windy conditions in a tent in North-West, participants at both sites enjoyed her engaging with her and hearing about FunDza – in particular about the fundza.mobi site which many planned to visit through FreeBasics.com. A highlight in Northern Cape was an elderly lady who was excited to read out her poem to the group. Ndibulele headed to Polokwane City Library in Limpopo and Mgobodzi Public Library in Mpumalanga. The venues were well-organised and he was able to present fundza.mobi to the participants. Ndibulele was pleased to meet one of our Family beneficiaries after a session and to find out how well FunDza’s book programme was working with her group. 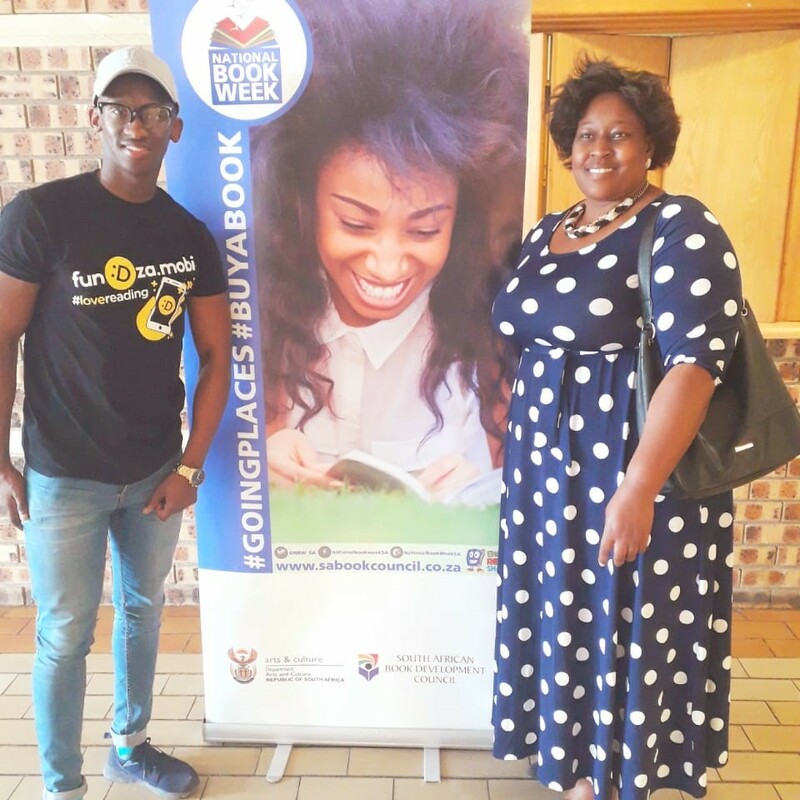 He was also delighted to re-meet someone he had met in 2017 during National Book Week in Polokwane. The student had become so inspired to write and send his work in for publication in the Fanz section on fundza.mobi. He is now one of the published Fanz writers so when he saw Ndibulele this year, he was keen to express his gratitude for the opportunity. 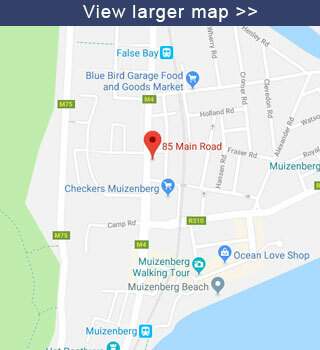 Andiswa headed to the Mzingazi Community Centre and Library in Richards Bay. 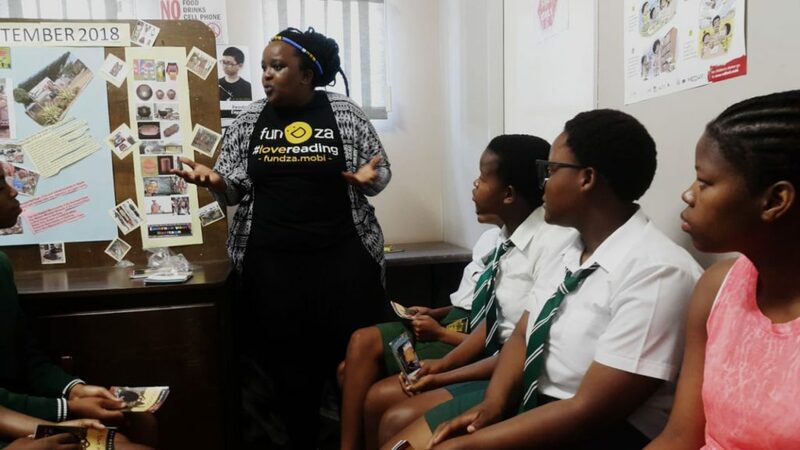 Despite some organisational chaos, Andiswa was able to engage with a strong group of high school learners who were keen to explore the fundza.mobi library and speak about the different MindSpace blogs too. Many were multi-skilled performers and were able to entertain the younger children with their poetry and songs. 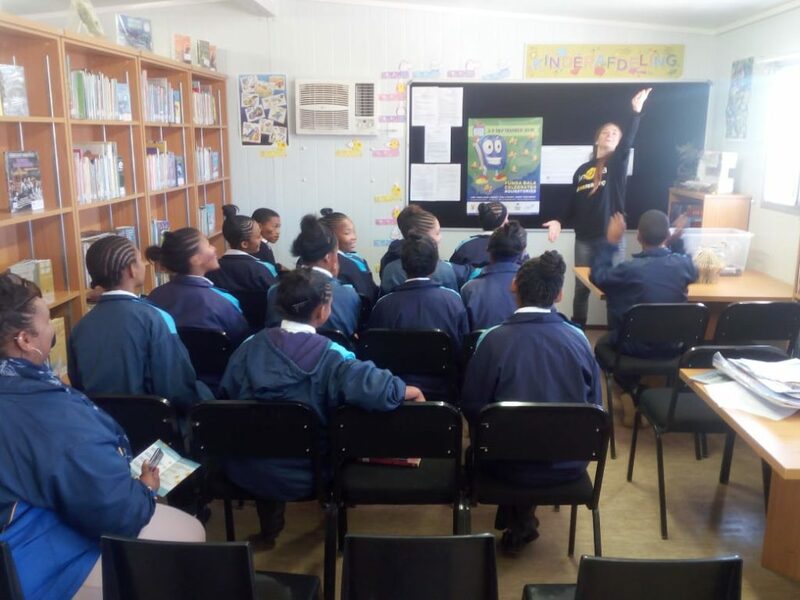 Alonzo and Sonja travelled to Op-die-berg Library, Bella Vista Library and Nduli Library, all in the Western Cape. They saw a number of young people, giving them a tour of the mobi site, running writing exercises like story starters and bio-poems, and reading stories from the site. Alonzo said that the learners were enthusiastic and keen to write and share their stories. They loved the mobi site and enjoyed the humour in some of the blogs. Thanks to National Book Week for including FunDza in the programme.